The Raincoats will be performing live in Portugal and Ana & Gina will be making an intervention at KISMIF Conference, Casa da Música, Porto. 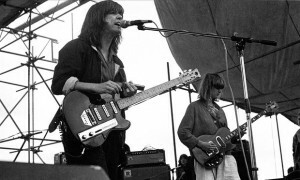 Ana & Gina will be hosting a benefit for The Kitchen with special guests Palmolive, Tobi Vail, Kathi Wilcox, Vice Cooler, Jenn Pelly, performances, films, signings and limited edition posters. 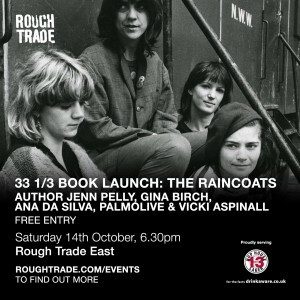 Ana and Gina will be in conversation with Jenn Pelly to celebrate the launch of her 33 1/3 book “The Raincoats”. 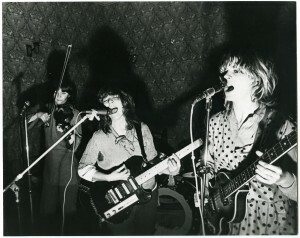 8.30pm – £5 entry (with short performance). 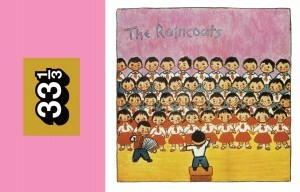 Ana and Gina will be in conversation with Jenn Pelly at The Kitchen, NYC on 2 and 3 November to celebrate the launch of 33 1/3 book “The Raincoats” with stories, films, drawings and photographs. 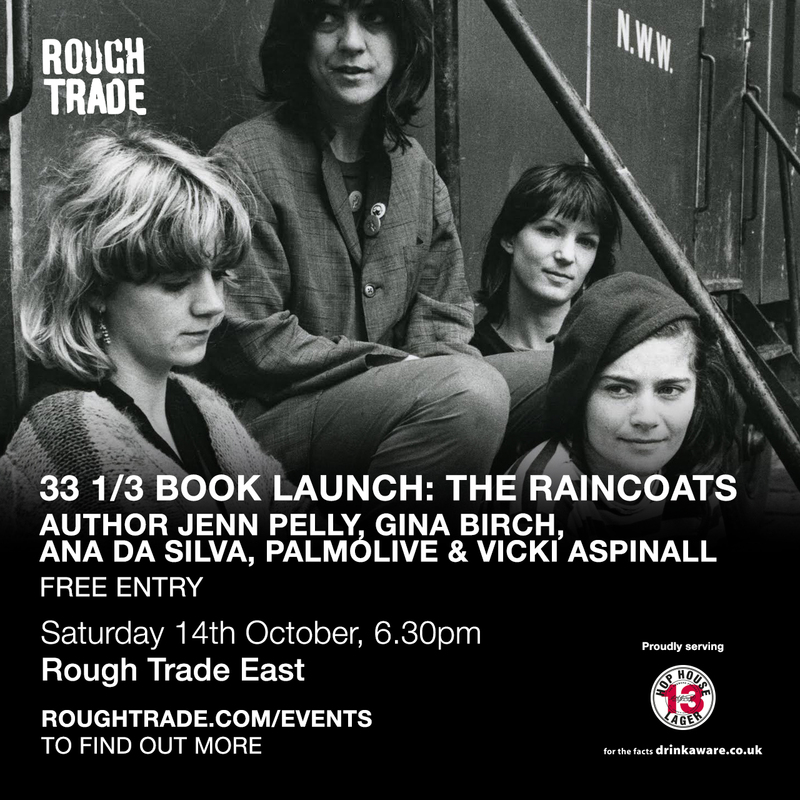 Pre-order Jenn Pelly’s book due on 5 October 2017.